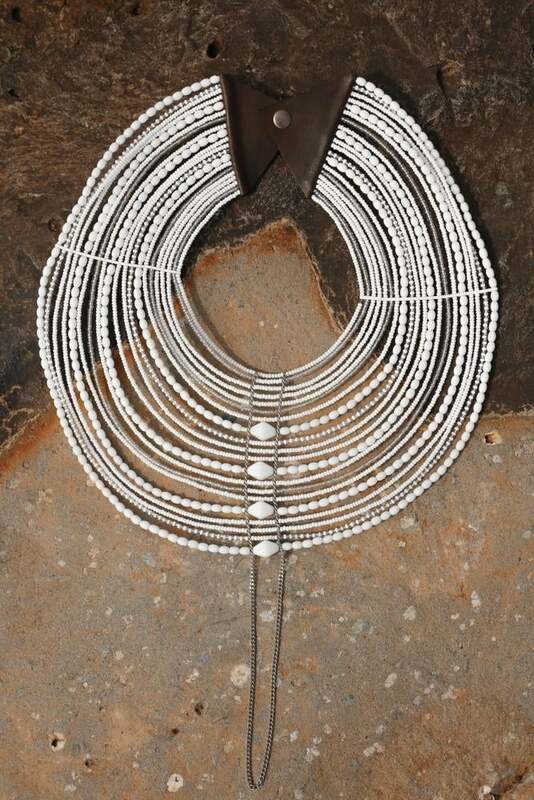 ESSENCE has curated some chic and culturally relevant fashion items that are sure to inspire. Now that Christmas is over and all the wonderful presents have been unwrapped, there’s no reason to halt the spirit of giving. Enter the season of Kwanzaa, a joyous commemoration of African-American culture that highlights seven core principles: Umoja (Unity), Kujichagulia (Self-Determination), Ujima (Collective Work and Responsibility), Ujamaa (Cooperative Economics), Nia (Purpose), Kuumba (Creativity) and Imani (Faith). Founded in 1966 by Maulana Karenga, Kwanzaa honors family, community and culture. Today millions of Americans observe the holiday, and with the exchanging of daily Kwanzaa presents, there are more reasons to spend time with your loved ones. 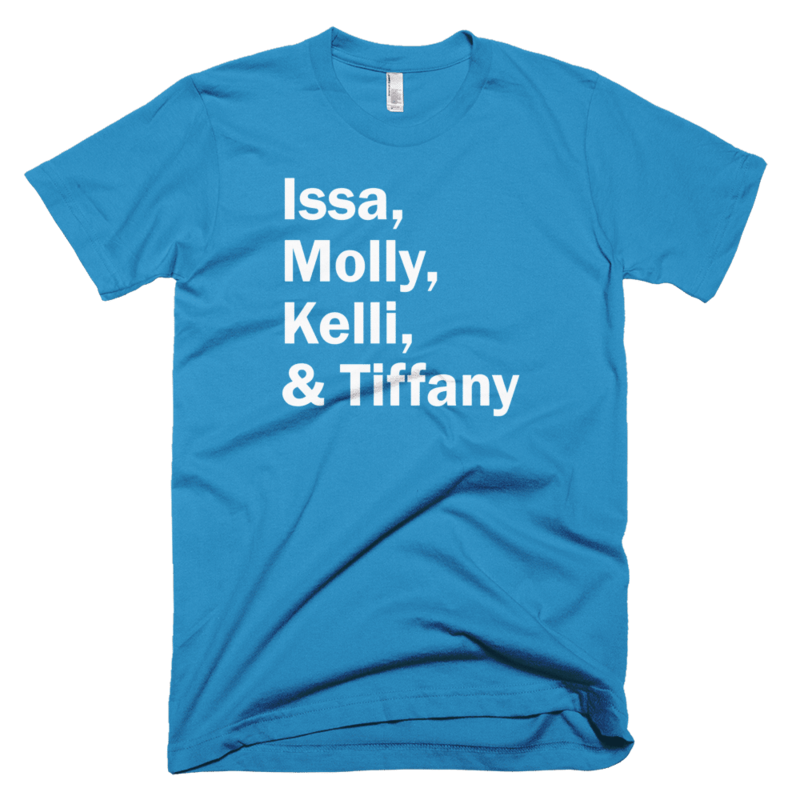 ESSENCE has selected some chic and culturally relevant fashion items that are sure to inspire the woke fashionistas on your Kwanzaa gift list. Scroll through our gallery below. Happy shopping! 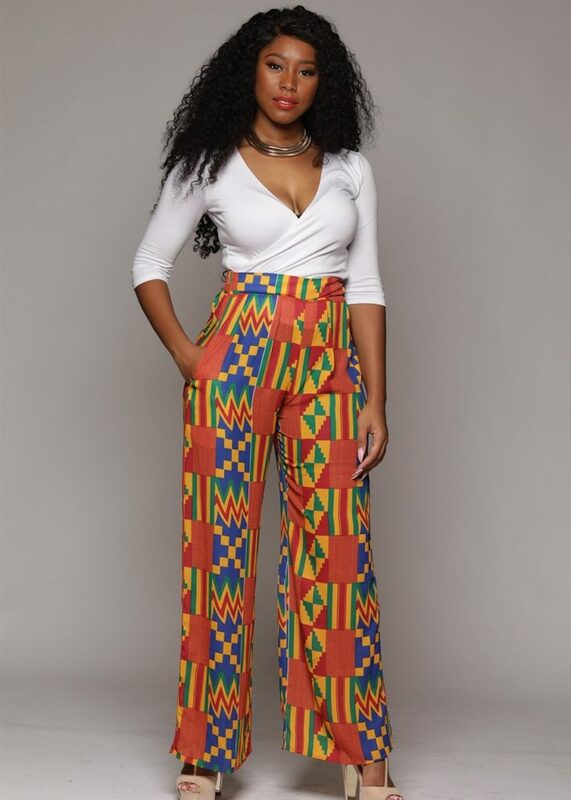 D’iyanu “Chide Chiffon African Print Wide Leg” Pants, $40. 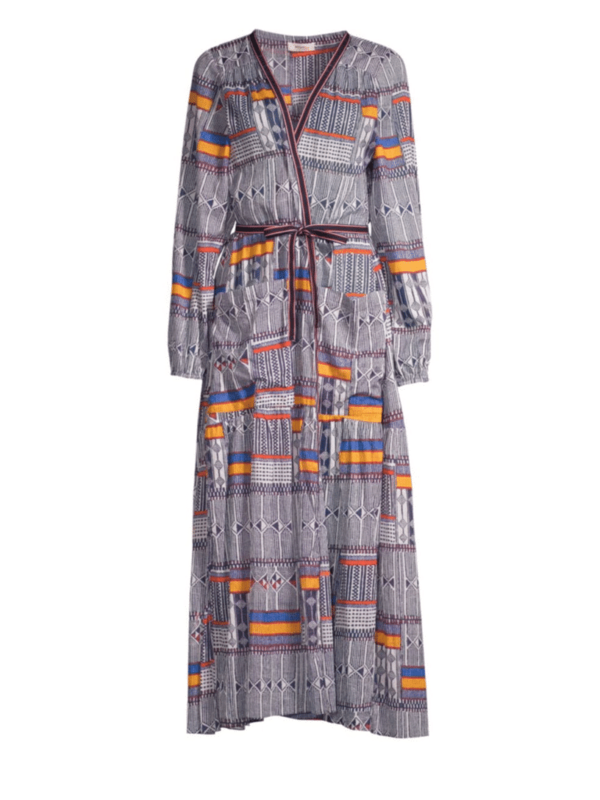 LemLem “Kente Empress Robe“ Dress, $435. Dope On Arrival NYC “Culture Not For Sale Oversized Crop” Sweater, $48. Dope On Arrival NYC “Lioness” Swimsuit, $65. 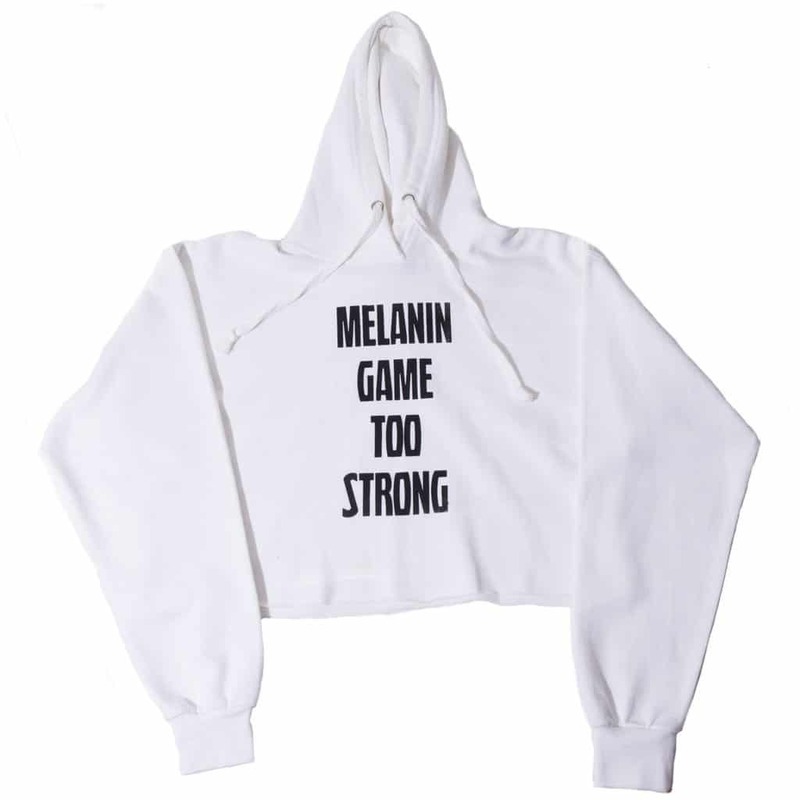 Dope On Arrival NYC “Melanin Game Too Strong Crop” Hoodie, $42. Power In Black “Insecure” Tee, $23. 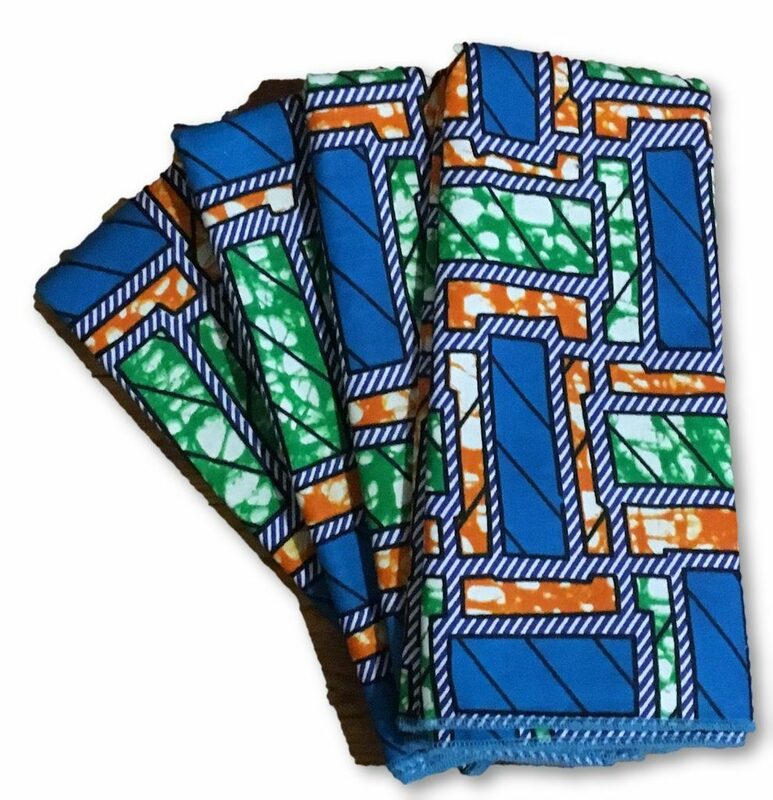 D’iyanu “Abina African Print Full - Little Girls” Skirt, $40. 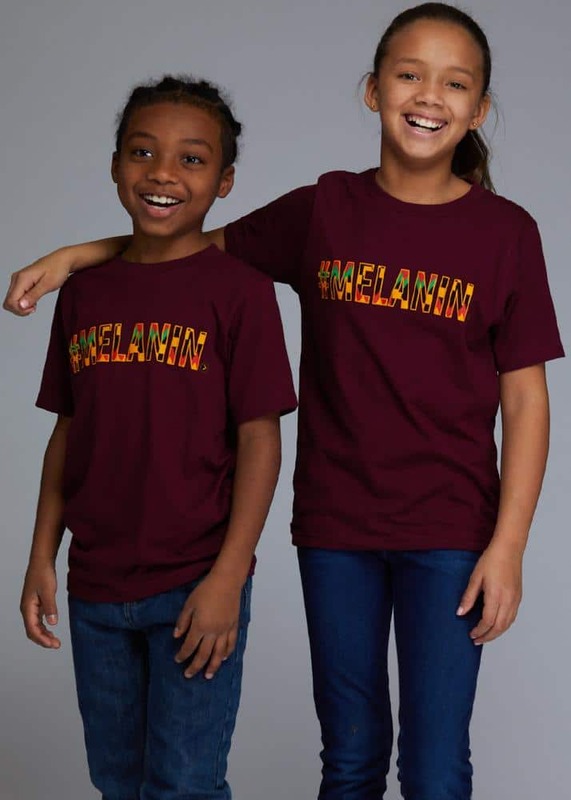 D’iyanu “Tunji Kids African Print Melanin” T-shirt, $25. 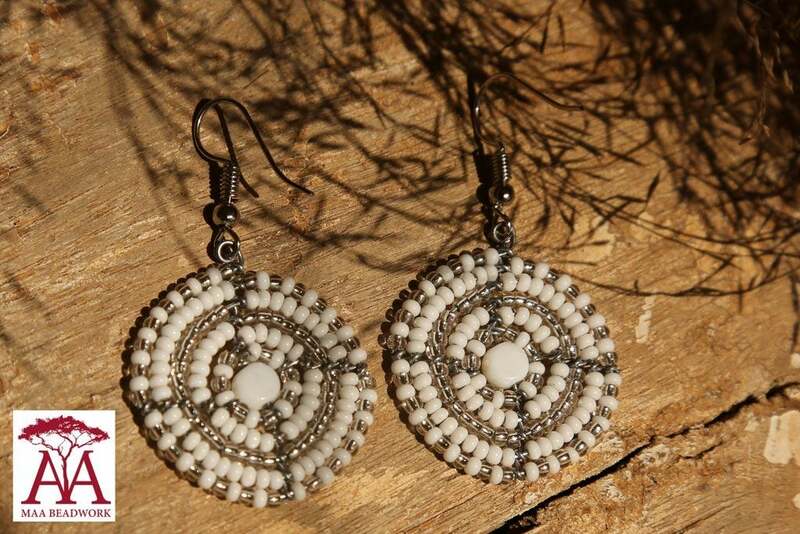 MAA Beadwork “White-silver fading Disc” Earrings, $6. MAA Beadwork “Emurragie” Necklace, $50. 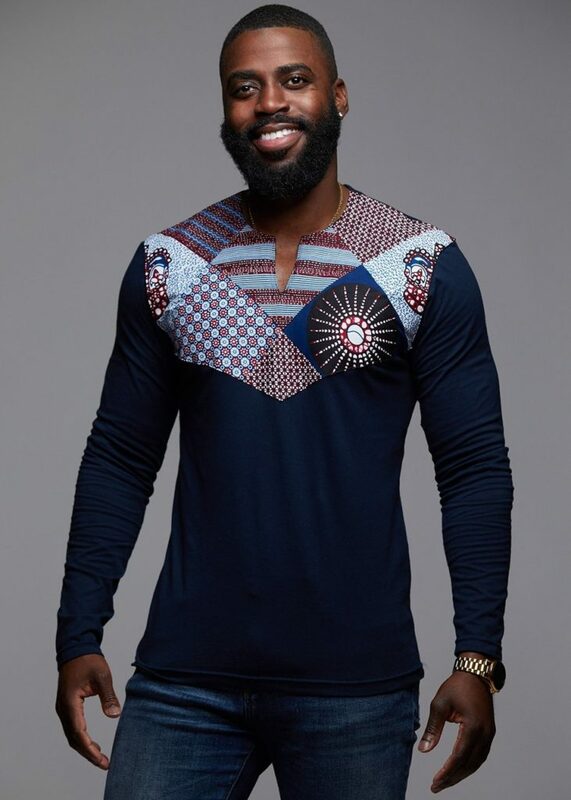 FOR HIM - D’iyanu “Lanre Men's African Print Long Sleeve” Shirt, $40. FOR HIM - Teen Bae Shop “BAE - Black And Excellent™ Crewneck” Sweater, $50. 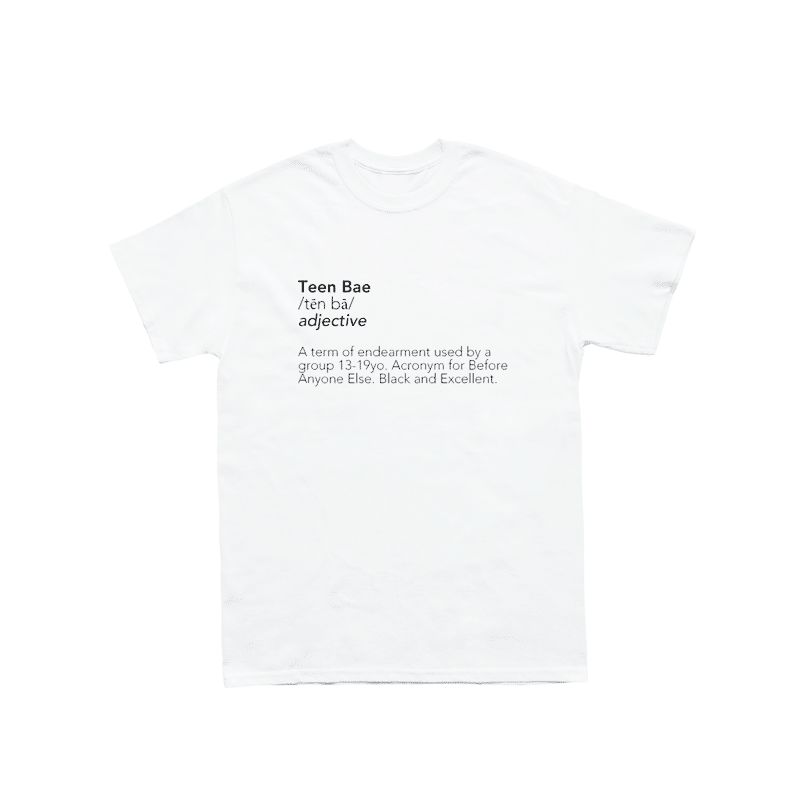 Teen Bae Shop “Teen Bae™ Definition” Tee, $27. 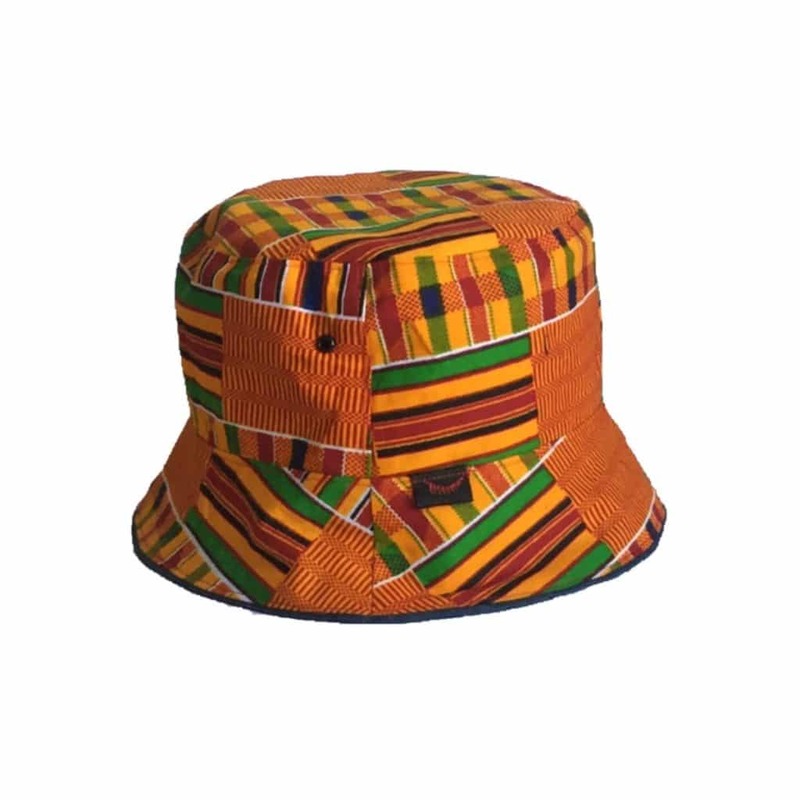 Kayarize “Kente Bucket” Hat, $30. 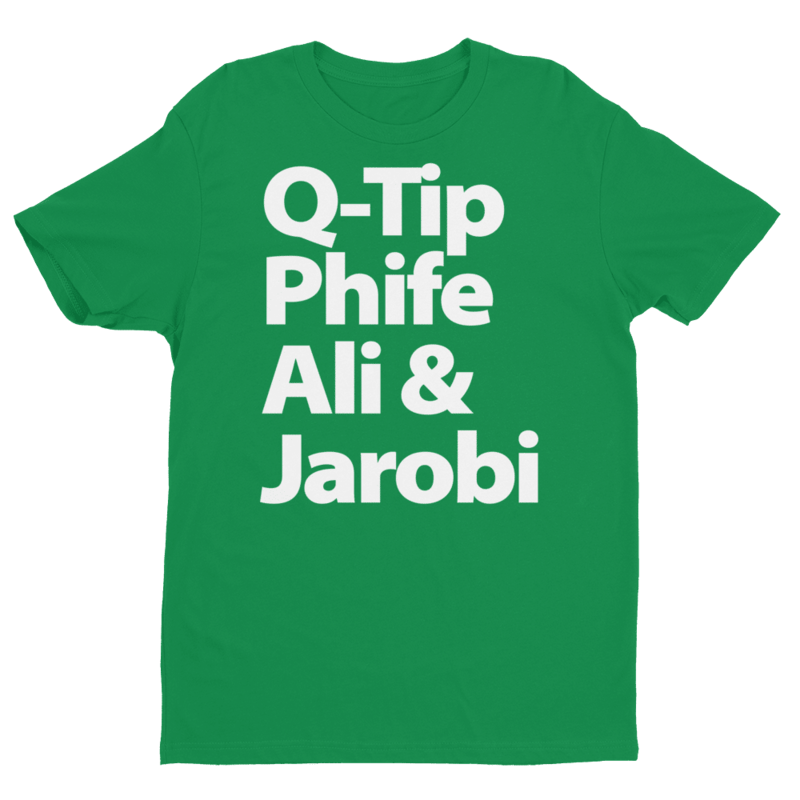 Power In Black “Tribe” Tee, $23. Dope On Arrival NYC “Kali” Head Wrap, $25. 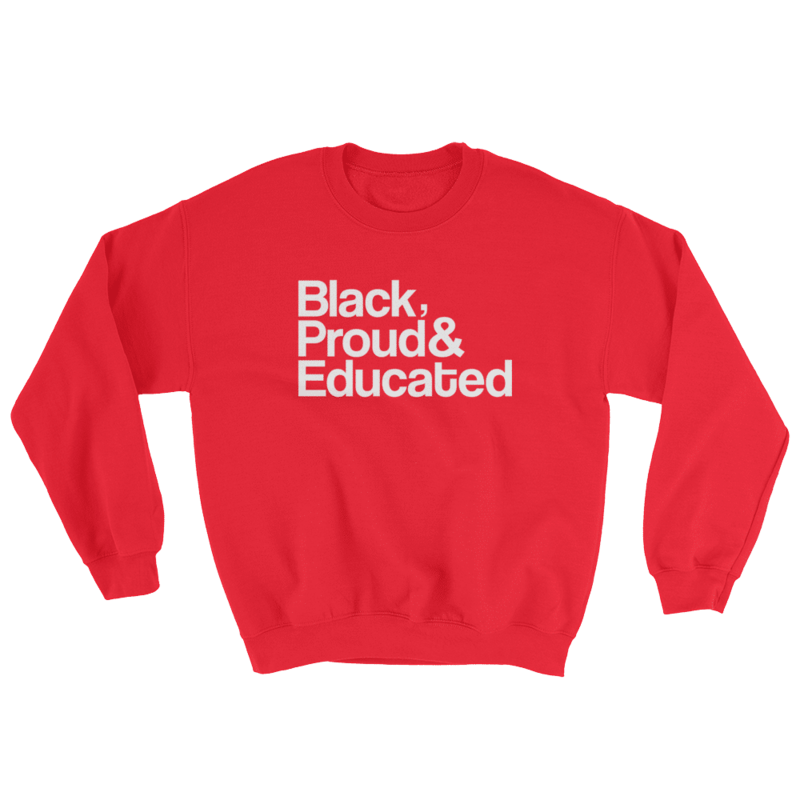 Power In Black “Black Proud Educated” Sweatshirt, $40. 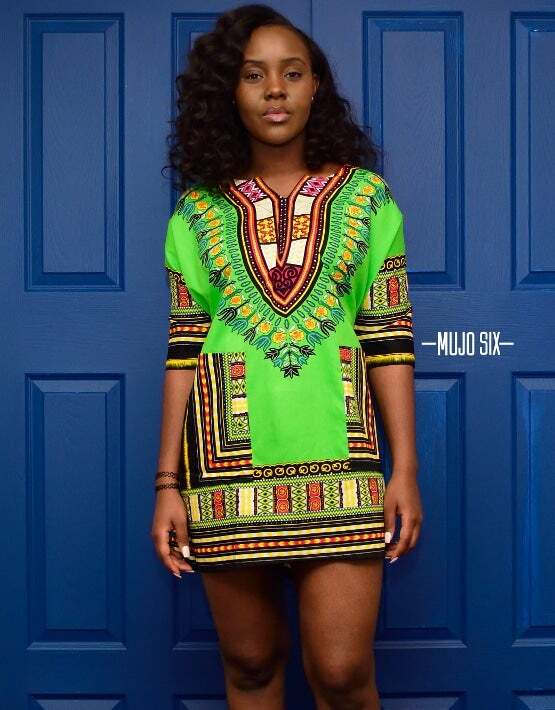 Mujo Six “Custom Dashiki” Dress, $40.